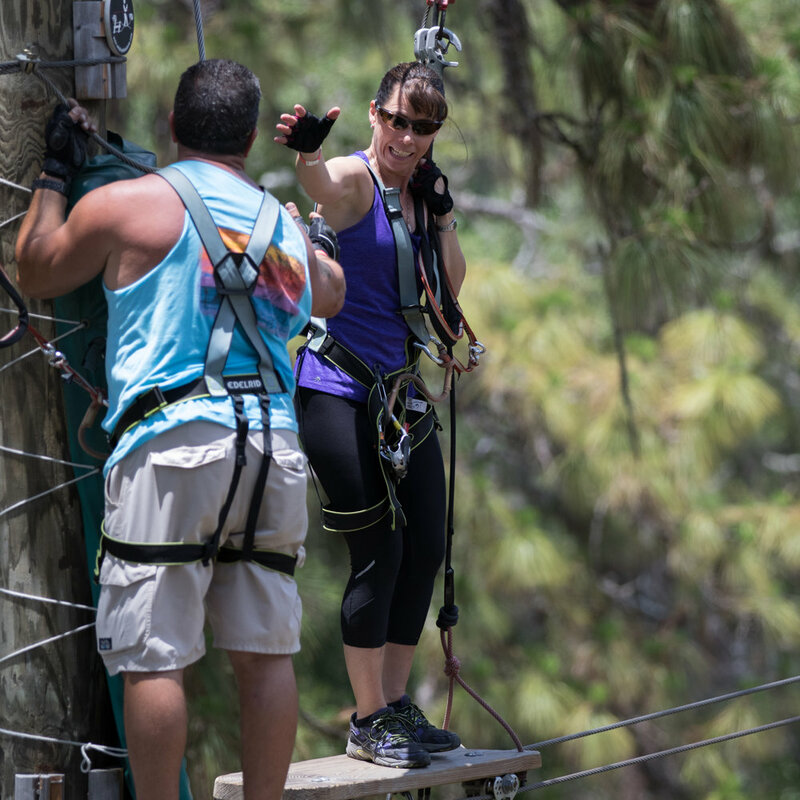 Bring Your Group To New Heights! TreeUmph! Adventure Course is an ideal, exciting venue for groups of any size and any kind! If you have a unique group that you have questions about bringing out for an adventure, give us a call today at 941-322-2130, email info@treeumph.com or choose from one of the options below to learn more.